It was one of those days that my family and I were in the mood for some seafood. It had been a long time since we had a family get-together and wanted to make the most of the opportunity and gorge on some yummy fresh sea food. And so there we were at Vashi, searching on Zomato for restaurants around that would serve up some lip-smacking sea food fare. 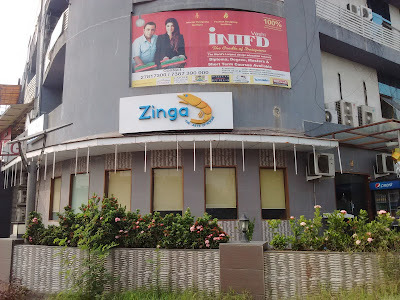 Located at Fantasia Business Park, Opp. Vashi Railway Station, at Sector 30A, Vashi, Navi Mumbai, we head to our lunch destination. When we arrived, we were welcomed with some foot tapping dance music, to which we realized that it was the lounge next door – Zing. As we entered by 1.30 PM, we surprisingly noticed that it was relatively empty for a Sunday afternoon. We were seated immediately and ordered upfront. Upon seating, I looked around the creative décor that talked about the Konkan cuisine and the Marathi culture. A boat adorned the décor. Upon scanning the food menu card, we found the prices to be quite reasonable. So we ordered up. To start with, I tucked into a Seafood Lemon Coriander soup. Piping hot and spicy, just the way I liked it. 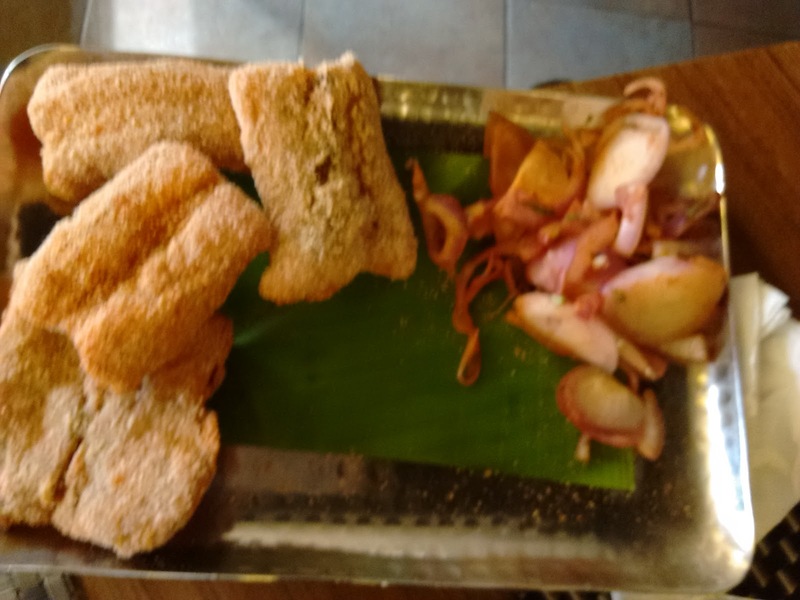 Next, we tucked into some crispy rava fried Bombil fish (Bombay duck). I must tell you, it was simply melt-in-the-mouth. And that is the best way to have bombil. Perfectly cooked and seasoned, we were tempted to order another serving. And in no time, we succumbed to our temptations as we dug into the second helpings of this fish dish. 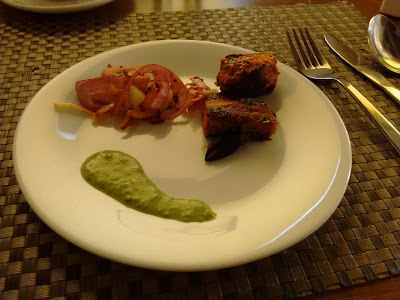 Apart from the Malvani menu, we also tried Chicken Tikka as one of the starters. Served with pickled onion and coriander-mint chutney, it tasted well. Next we tried the Chicken Sukkha (Chicken Dry). 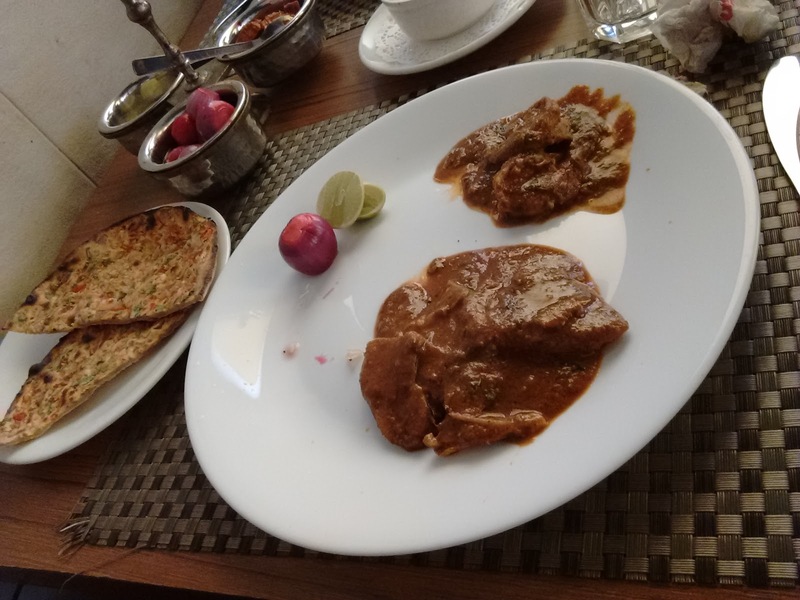 Mind you, this is better had with rotis, even if sukkha suggests ‘dry’ it’s a dry gravy – a part of the main course. 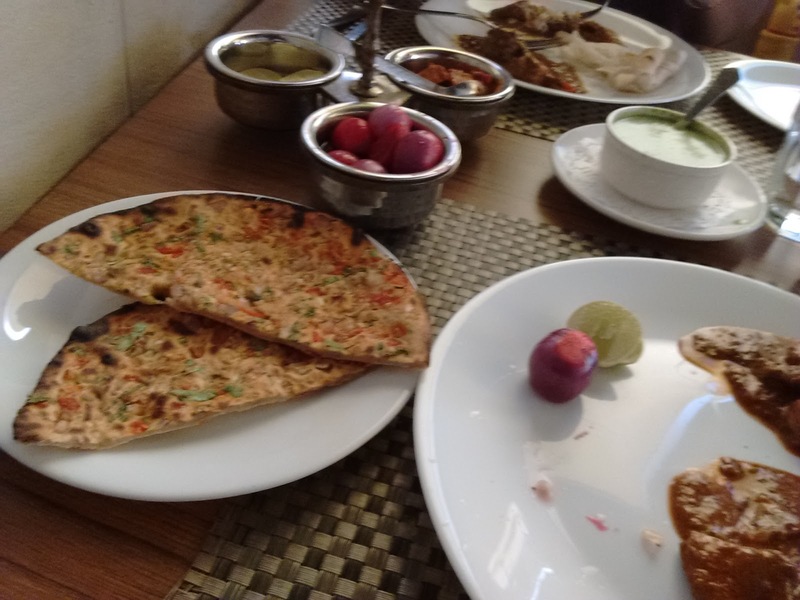 As an accompaniment, we had asked for Jwarchi bhakri (Jowar pancake), but there was only Rice Bhakri available. We tried the Masala roti, which I liked. We did not try the desserts as we were overwhelmed by the starters and the main course. 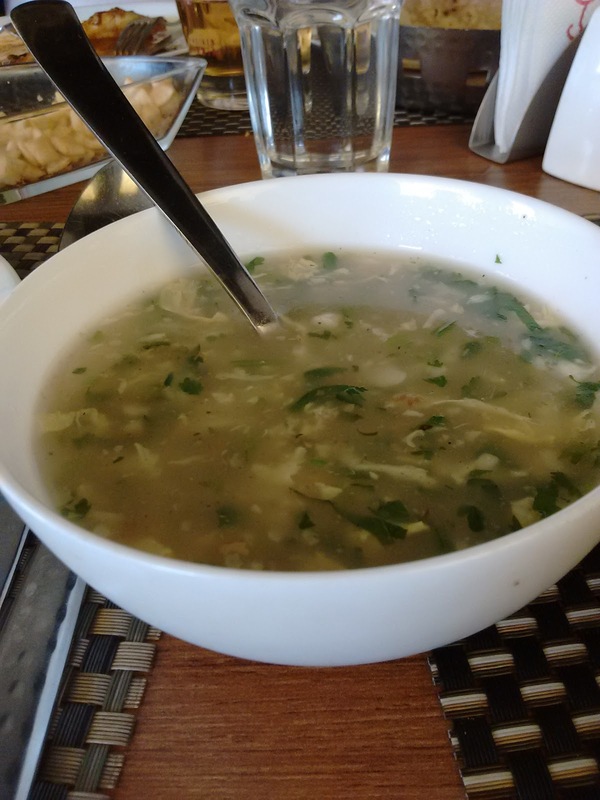 Taste: 4/5; True to Malvan taste buds. Tangy, spicy and tasty. Service: 3/5; Overall, the service was good. Timely and prompt service and attending. Will I visit again? Most definitely will. That was my Fantastic SeaFood experience at Zinga. If you happen to visit this place, do let me know how your experience was. Seafood is good for health. Thanks for sharing.